The auction opened today, offers only Rolex watches, and has no buyer’s premium. That’s right … if you are in the market for a special Rolex, Bob’s Watches may be the answer. From September 5 to the12th, Bob’s Watches has 12 Rolex watches up for auction, and, because Bob’s is not a big auction house and is independent, the company is able to offer the watches without a buyer’s premium (which sometimes can be as much as 25 percent of the watch’s hammer price). 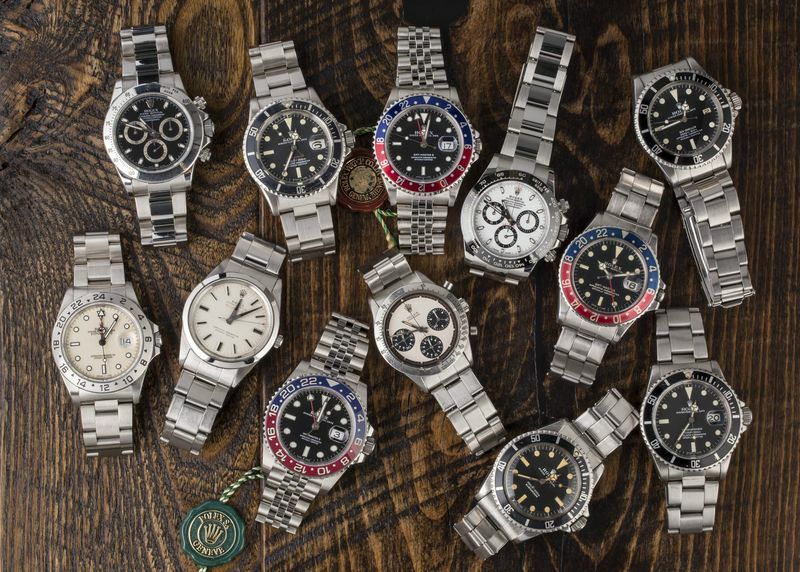 Of the 12 Rolex watches up for sale, most belong to Paul Altieri, owner of Bob’s Watches, and hail from his private collection. Bob’s will offer the watches for sale complete with box and papers, as well as with a one-year warranty and with free USA shipping. Apparently Eric Wind, former Christie’s specialist and founder of his own eponymous brand, Wind Vintage, is assisting Bob’s Watches with this auction. Among the Rolex watches for sale is a Rolex Paul Newman Daytona 6239 that is in excellent condition (despite having small scratches on the case) and has a starting bid of $190,000. According to Bob’s Watches, they anticipate it selling for around a quarter of a million dollars. Prior to the sale, the Panda watch, with cream-colored dial and black sundials, had a single owner. 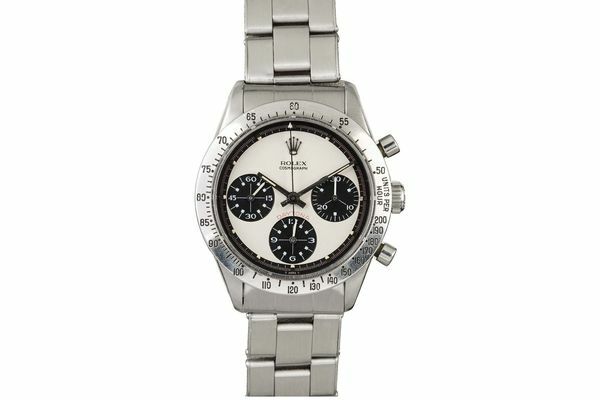 Other watches include a new Daytona with ceramic bezel and the recently launched GMT-Master II watch with Pepsi bezel.